1.5 lbs. Crystal 60, 1 lb. chocolate malt, 0.5 lbs biscuit malt. British Ale yeast (2 packets dry yeast). The beer fermented just under 3 weeks and then we bottled it using forced carbonation. I tasted it right away and again after a couple weeks. Some of the residual sweetness died down from the extract, and the hops were more prevalent, I imagine as it ages it will get more malty again. 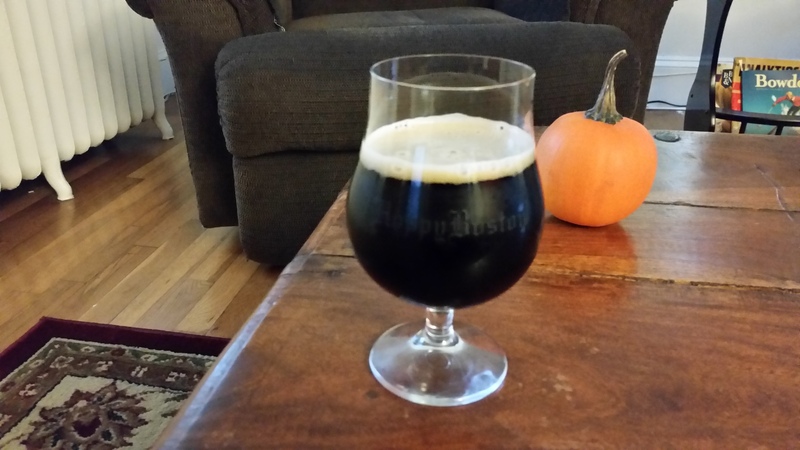 Hoppy Boston Fuggles Porter pours nearly black with a mild tan head. The smell is mostly dark malts with a touch of earthy hops. The taste starts with the malt, notes of chocolate and coffee plus some mild nuttiness. This is followed by some hop character, touches of grass and pine and a mild bitterness at the end. The beer is easy drinking, crisp and clean with a dry finish. The body is a touch lighter than I would like, but outside of that I am really happy with how this came out. It will be great to have a bunch of this porter around for the upcoming cold weather. 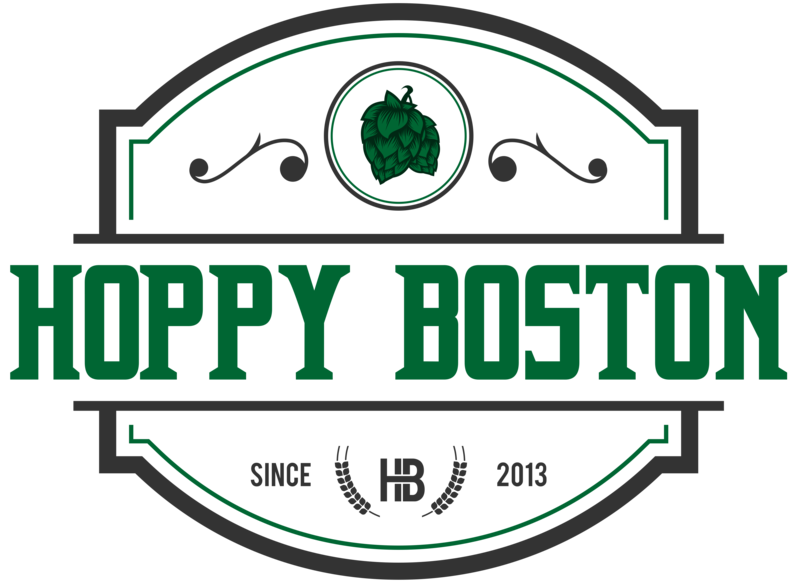 Looking forward to my next brewing adventure at Hopster’s!